Powerful 6 HP AC High Insulation Motor. Belt Area: 600 X 3560 X 3 Mm. Ortho Belt. Air Step Cushion Deck With Enlarge Footrail For Extra Safety. 12 Pre Set Program, 3 Users ,1 Manual & Body Fat Function. 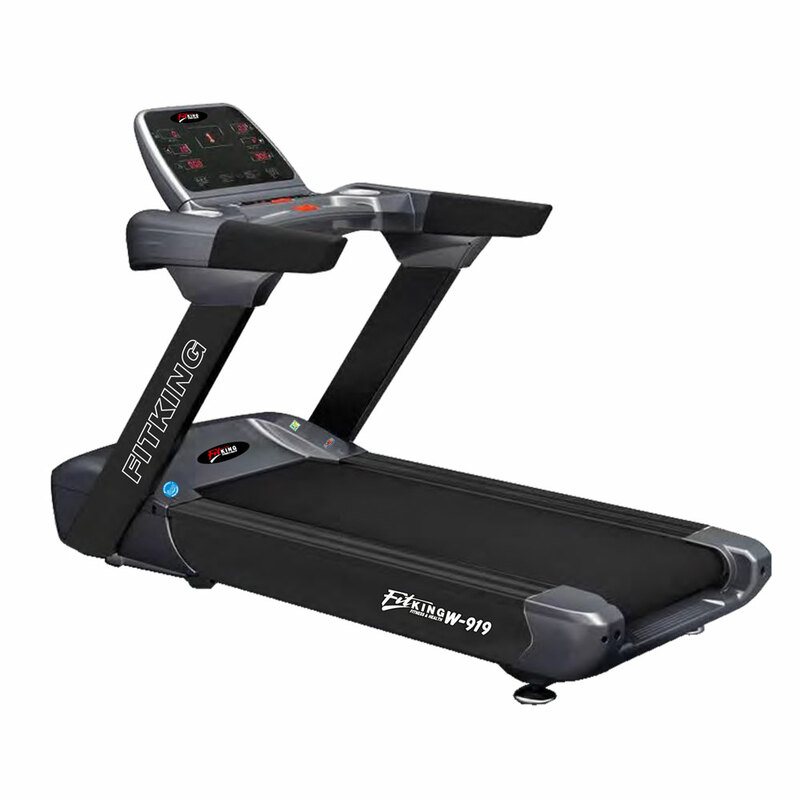 Exquisite Smooth Glossy Control Panel & Touch Keypad With 7 Led Window Display Speed, Time,distance, Calorie, Pulse And Incline. 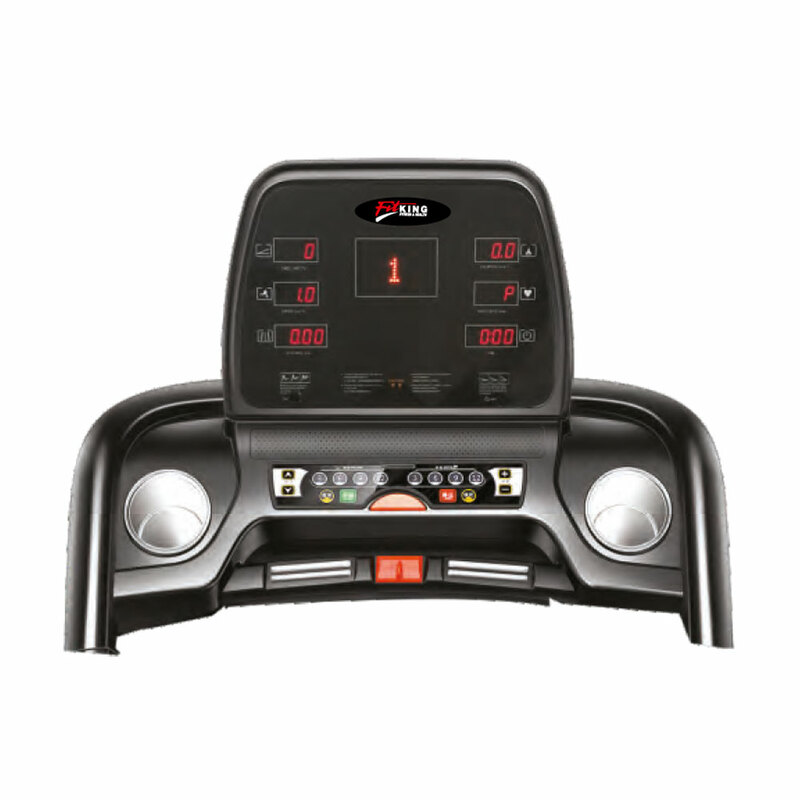 Easy Navigation Console Panel And Ergonomically Designed Ergo Handle Bar. Great Entertainment With Built In Usb Jack And Mp3 Speakers.